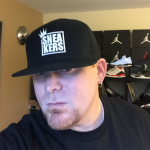 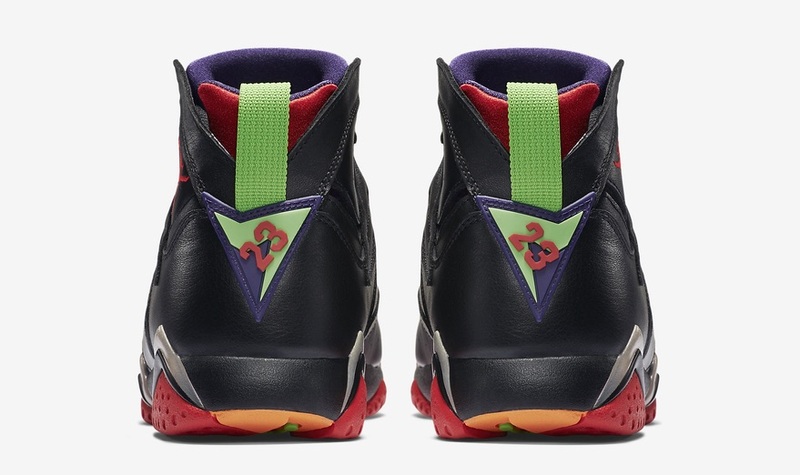 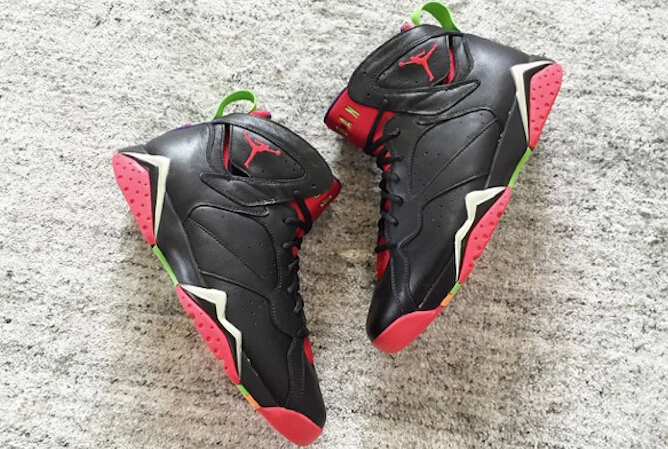 “Marvin’s” has had some serious Jordan Brand representation lately, from his spaceship landing in Las Vegas to this Air Jordan 7. 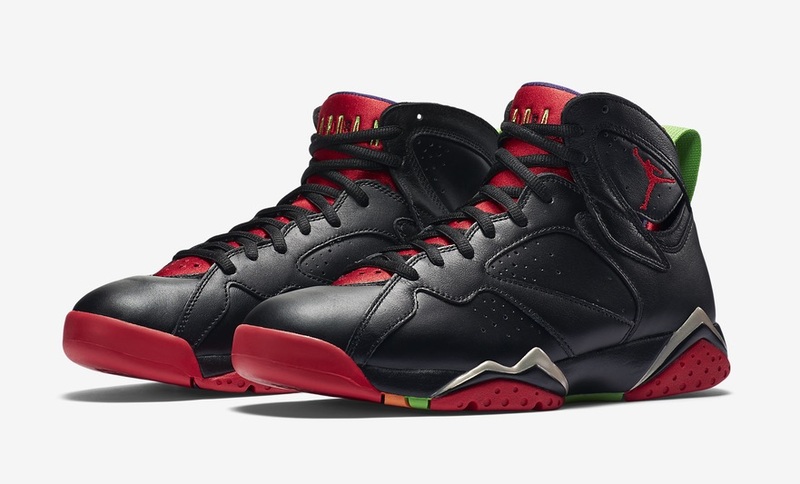 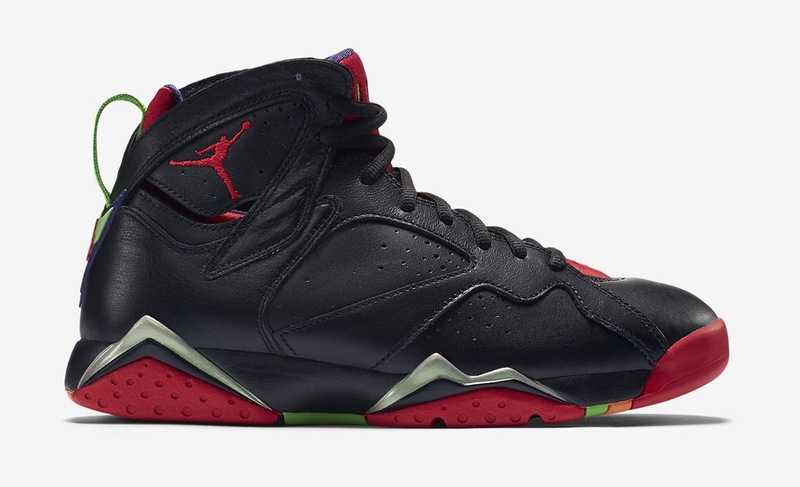 The “Barcelona Nights” release we saw earlier in the year was first rumored to be the Marvin the Martian 7, but it appears these actually are. 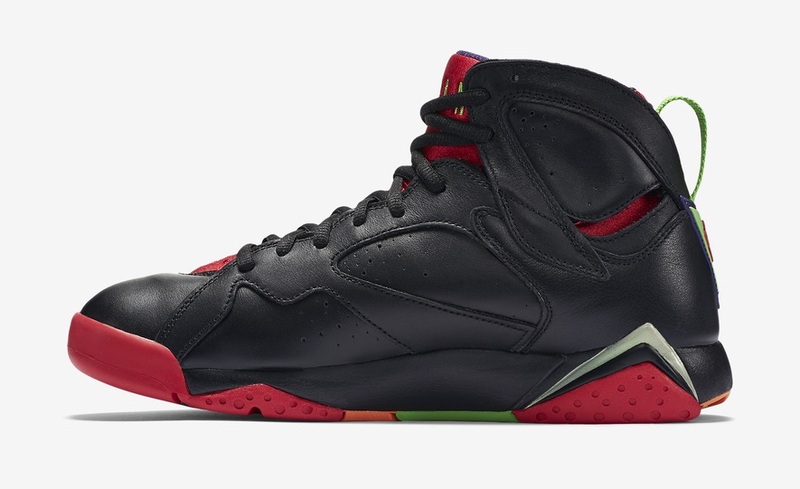 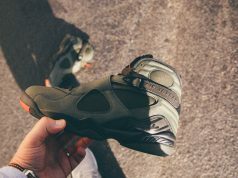 To be honest, I could care less about the nickname, one could argue over which one looks more like Marvin over the other, either way this shoe is fairly impressive. 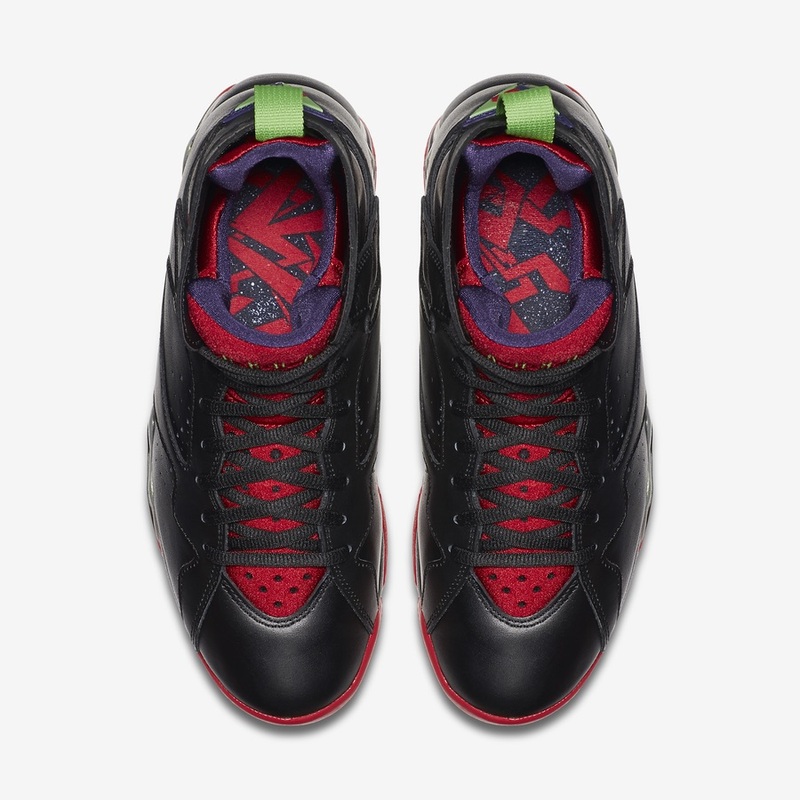 An all leather, black upper sporting purple, red and green accents is sure to stand out. 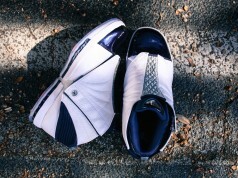 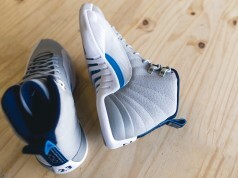 We should see a release date of August 15th, and expect a price of $190.